Open a meaningful conversation about food and sustainability. 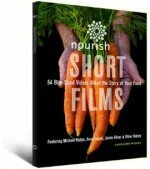 Download the free Nourish Curriculum Guide. Includes a viewing guide, seven learning activities, a glossary, and suggested resources. 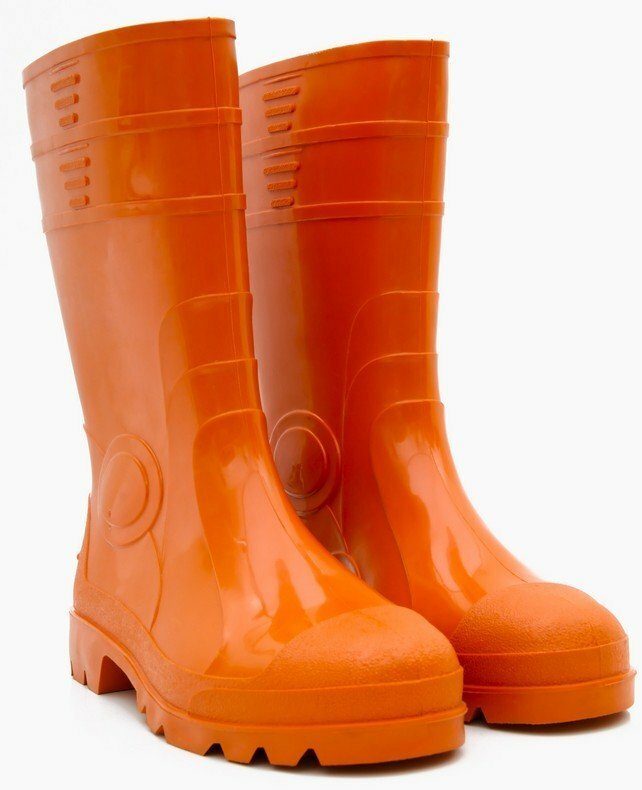 Aligns to national content standards for Social Science, Science, Health, and Language Arts. Browse our growing collection of short videos on important food topics. 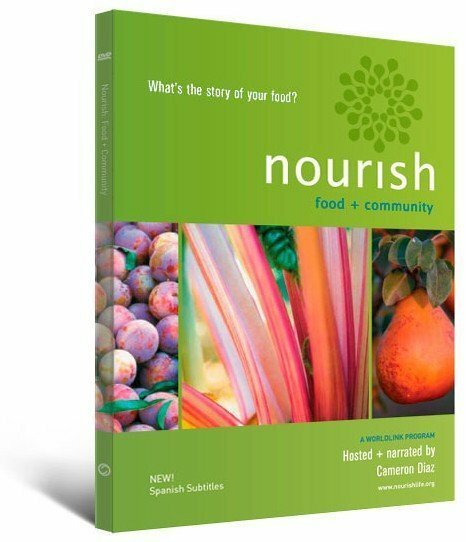 Learn how educators and schools are using Nourish, and share your story. Download tools to encourage systems thinking about where our food comes from and how it gets to us. Discover a new lexicon for understanding the story of your food.